If you are looking for a company who can provide you with a full hog roast dinner in Portsmouth, you are in the right place. Hog Roast Portsmouth are able to cater for any event whether a wedding reception, private party or a business team building day. 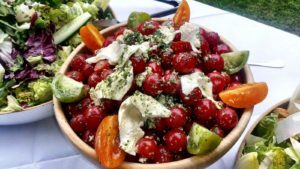 We are experts at what we do, meaning that we can make sure that your catering requirements go without a hitch. At Hog Roast Portsmouth, we understand that organising an event can be a stressful time. That is why our local team will help you to iron out the details ahead of time, and then provide all of the professionals needed on the day to make it a success. 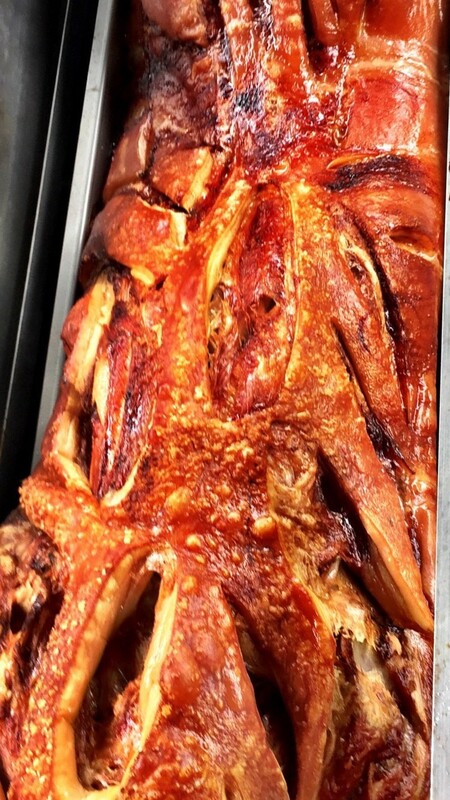 Our hog roasts can be cooked right in front of your guests by a professional chef, and we can cater for any party size required. We have menus to suit everyone’s needs; if you would prefer lamb or chicken for example, we would be happy to provide this. We also have an extensive range of vegetarian options and alternative choices for those who have particular dietary requirements. The Hog Roast Portsmouth team take pride in catering for everyone’s needs, ensuring every single guest enjoys the food and has a great time. Here at Hog Roast Portsmouth, we feel very privileged to cater for a wide variety of events in this inspiring, seafaring city. 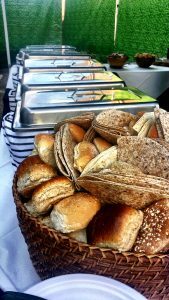 We can offer catering services for any size and type of event, from large wedding receptions with a sea view, to nautical themed parties for sailing clubs and everything in between. 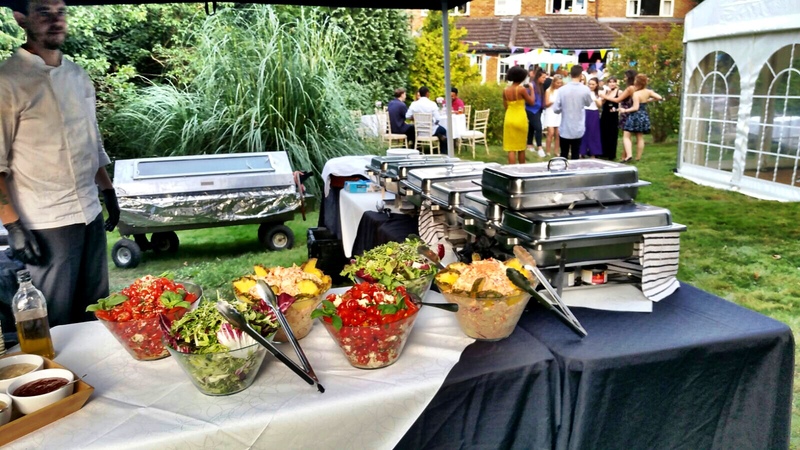 Our robust and versatile hog roast machines allow us to cater for both large and small events, either indoors or outdoors, depending on your requirements and preferences. 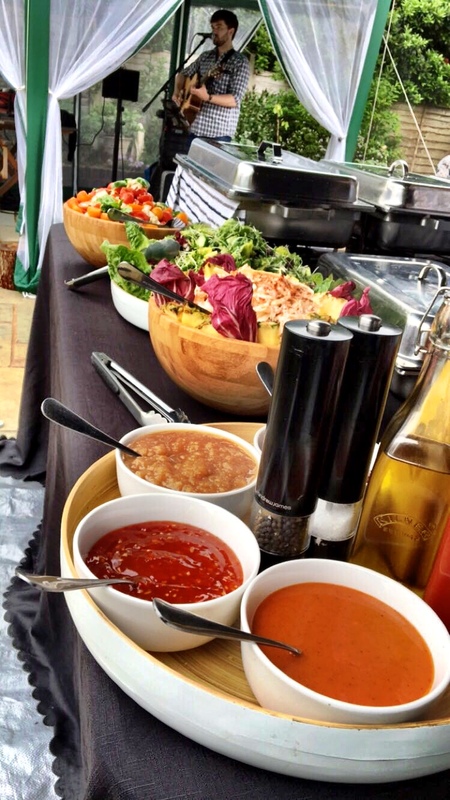 Our equally robust and versatile catering team have the experience and expertise to provide a consistently excellent standard of food and service, regardless of the location. Whatever the venue or occasion, we will always provide fresh, locally-sourced ingredients and the highest quality pork, which will be expertly prepared by our fantastic chefs in full view of all the guests. You will likely be considering a hog roast as it is thought of as a more relaxed and less formal way of dining at an event. This is something we commonly hear from our customers, and they tell us that a hog roast always goes down well as soon as people can smell it at their party. We think they taste pretty nice as well; this is because we use locally sourced ingredients to the best effect. We could help you to have a top notch hog roast at your own event, so why not get in touch? We will be able to take care of everything from the equipment needed to the ingredients, and our professionalism knows no bounds. Hog Roast Portsmouth receive a lot of feedback about our approach to customer service; something that we have been proud of delivering for the past ten years. When it comes to selecting a company for your hog roast requirements, you will want to choose someone who is going to do a stellar job. We have this covered, and we also believe our costs are very reasonable.. Give us a call so we can learn more about what you need, and we will let you know how we can help. Copyright © 2019 Hog Roast Portsmouth . All Rights Reserved.